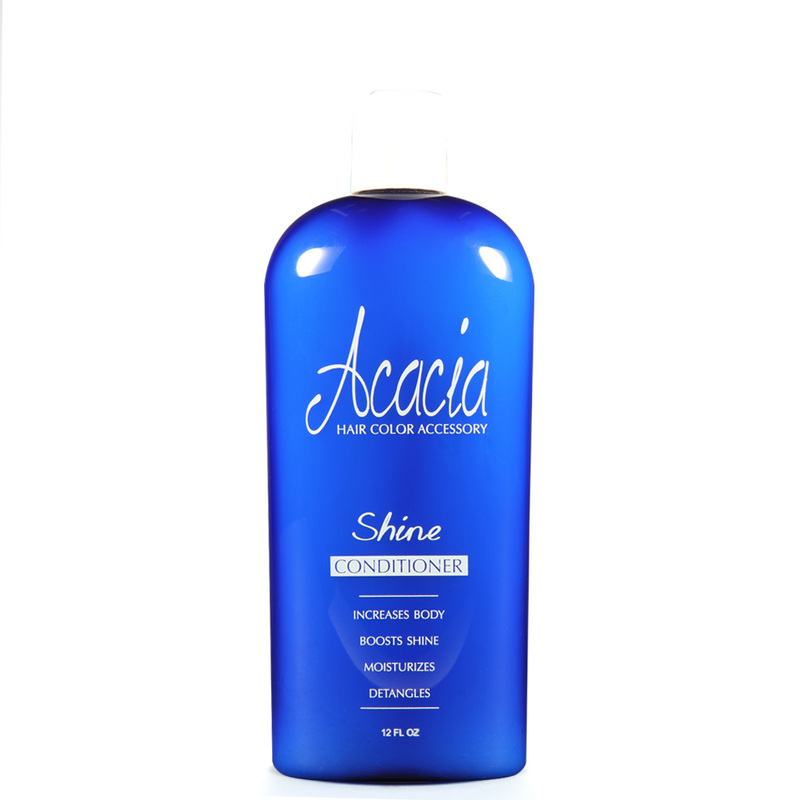 Eliminates tangles while increasing shine and body. Non-oily. 12oz.